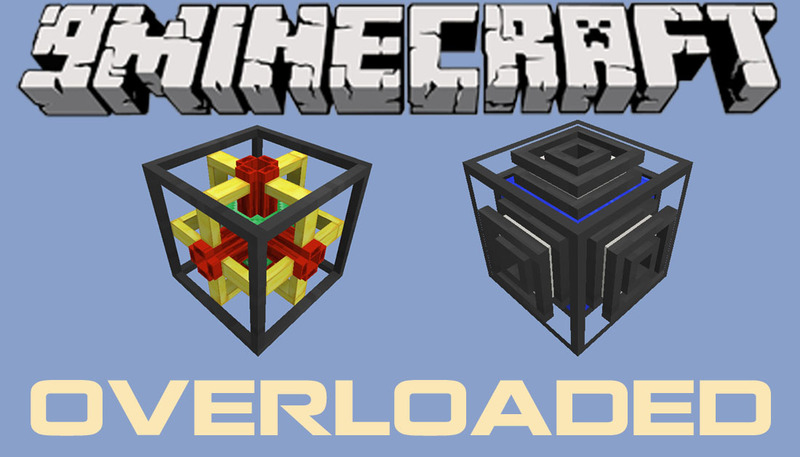 Overloaded Mod 1.11.2/1.10.2 is designed to be an endgame mod that has very expensive and powerful blocks and items but are server performance friendly. Stores 2^63-1 (9,223,372,036,854,775,807) of its given type. 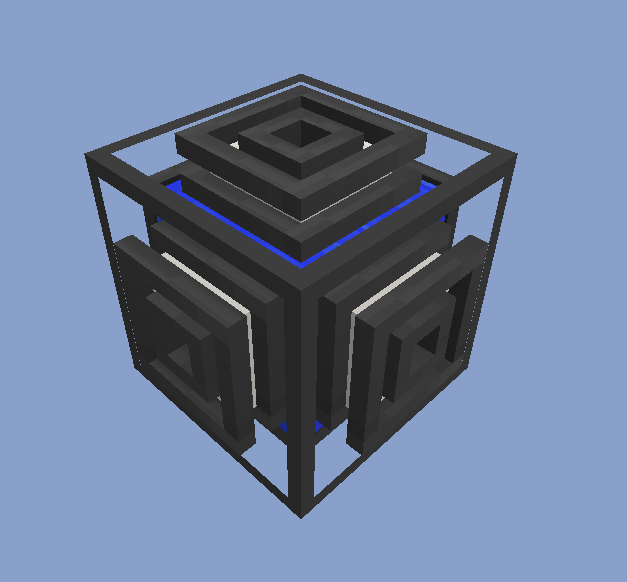 Unlike most Containers this one does not tick so it has almost no performance cost. Right clicking with an empty hand reports the contents to chat. For the Capacitor when looking at it via Walia/The One Probe it reports its storage as a percent of capacity not its actual current storage. They move the entire contents of the Container but only every few seconds (will be in the config eventually). 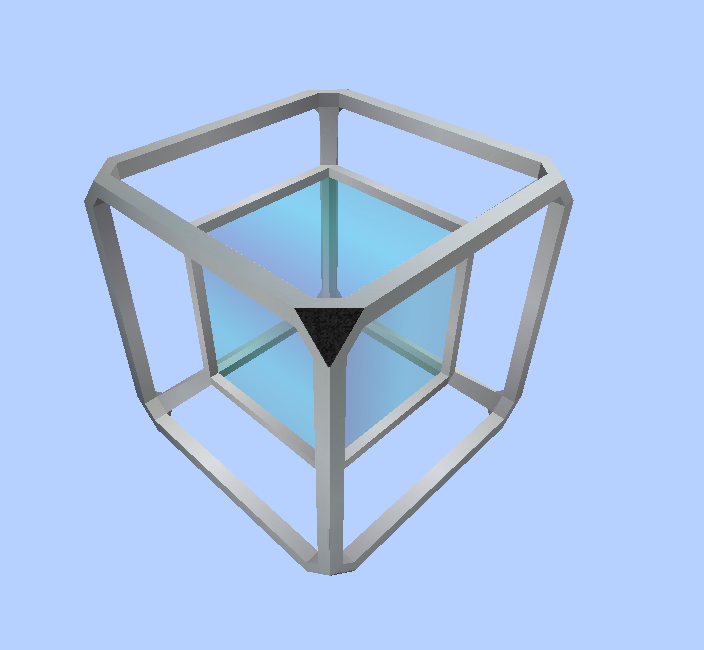 There is no transport cost and it can go cross-dimensional (just need to chunkload it all). To bind a receiver to a sender use an Hyper Linking Card. Click on the receiver then the sender. Multiple Senders can be linked to the same receiver. 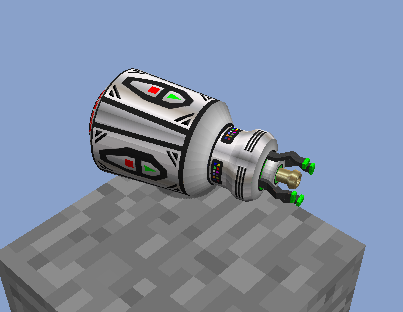 For the Infinite Capacitor it will not push energy into nearby conduits and machines. It must be pulled out of the Capacitor by some other block. For example Flux Network’s Flux Nodes. 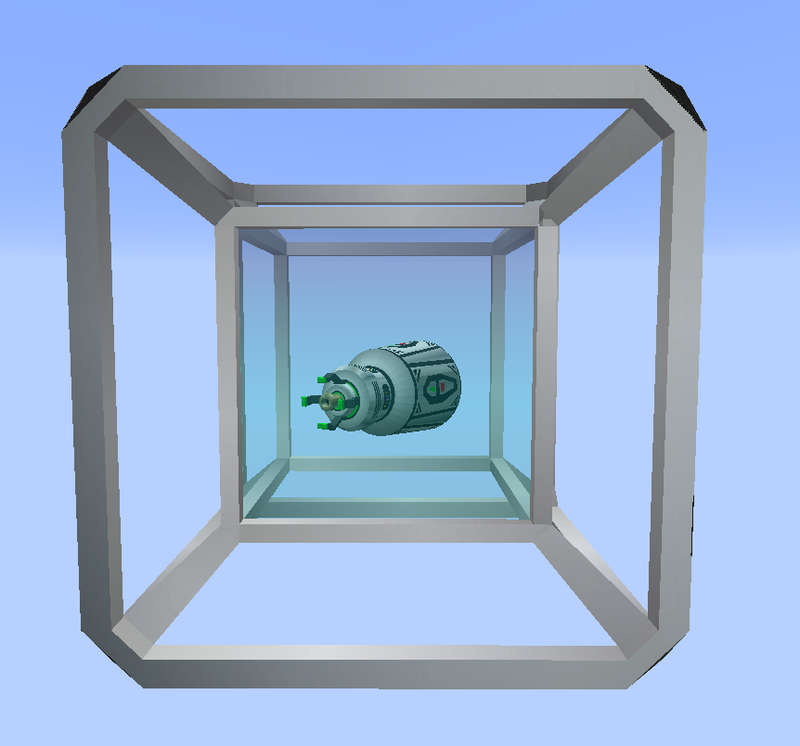 Most energy mods do not pull out of containers so the Energy Extractor is there to alleviate that. 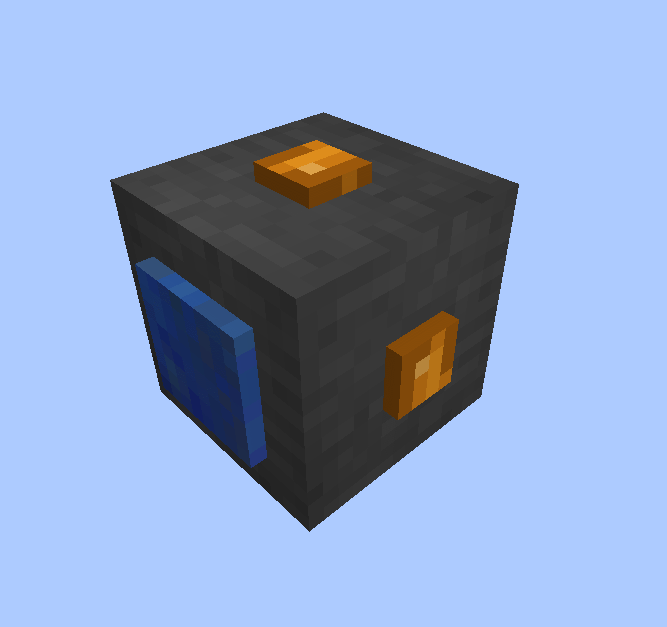 It pulls power out of blocks capable of Hyper Energy (Blue Side) and pushes it to its other 5 sides (Orange). Compressed Blocks can be enabled/disabled in the config and custom compressed blocks can be added for anything that you want. 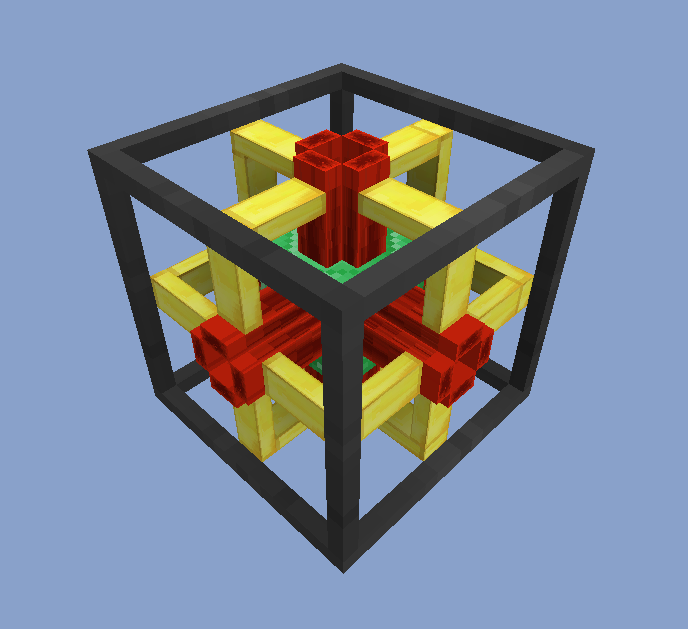 Each compressed block has the combined hardness of all blocks stored in it. This makes it very hard to break anything past about 4x. The Multi Tool is your friend there. 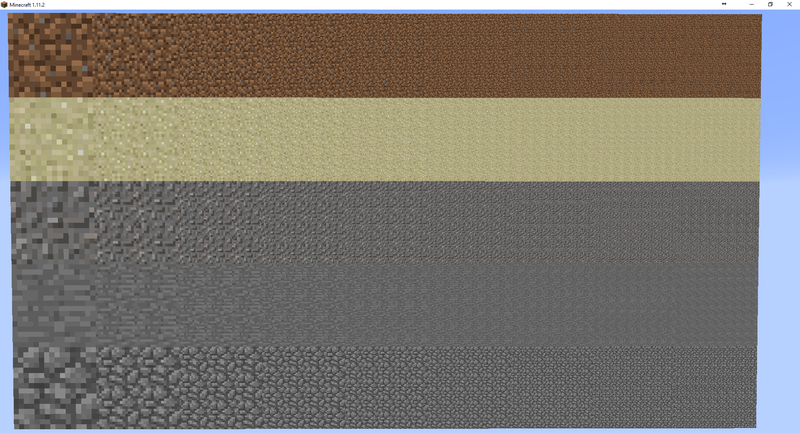 As for the texture on the blocks they are dynamically created using your current texture pack. 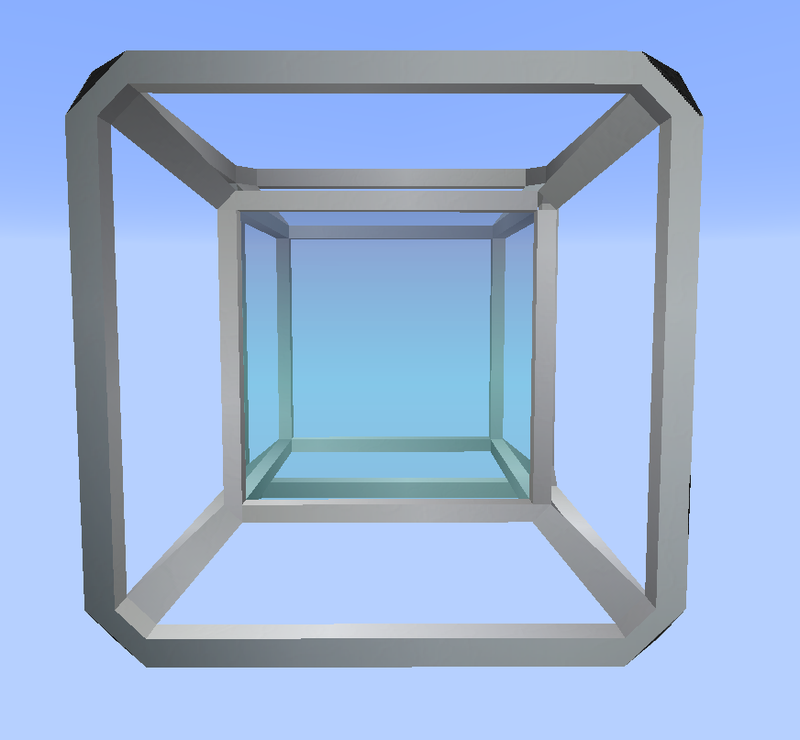 The max resolution can be set in the config, just be warned setting it to high can break Minecraft’s texture mapping. This block is an endless tank of water. You can get water as fast as you can pull it out. Good for those Big Reactors that need a lot of water and don’t want to kill the server with pumps. Block that connects to the person who placed it. Allows for pulling / pushing items to the player’s inventory. It is also compatibly with any mods that add extra capabilities to a player. 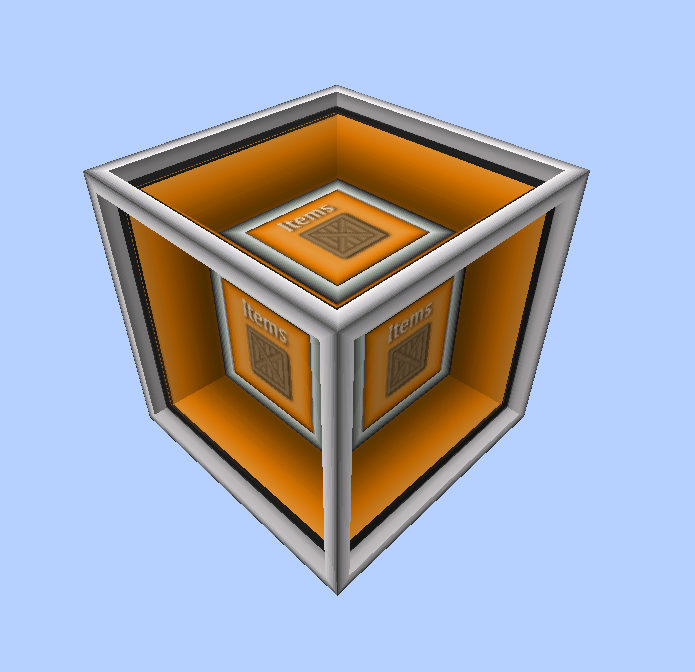 This block takes on any capabilities of the item that is inside of it. So if your item is chargeable this block will accept power that the item is capable of taking. The Multi Tool is designed as an end-game building tool. It is able to break blocks up to a range of 128 blocks (max distance is editable in the config). It can also place blocks at that distance also. 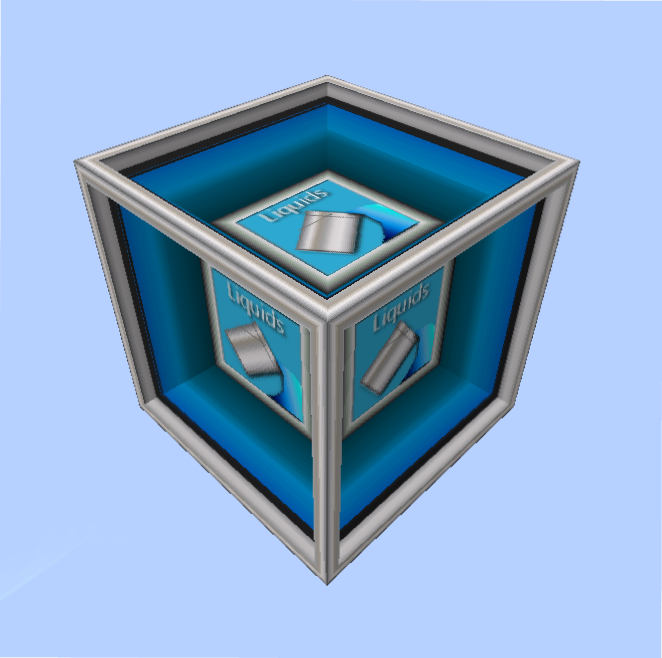 While holding sneak and right clicking it will place blocks in a line in the side of the block you click until it reaches you. To select what block to place sneak left click. Used to link Hyper Transfer Nodes. Click on a receiver to store the location to the card. Then click on a sender to bind the pair.